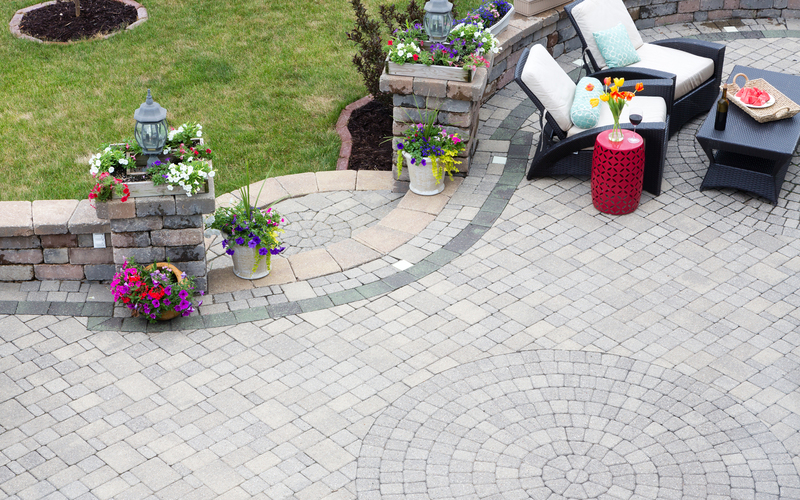 For the clean, tidy driveway design you have always wanted, call the experts today here at Edenvale Paving. Offering a wide range of driveway styles and designs, we can guarantee that you will be more than happy with what our dedicated team can provide. With these advantages on offer, why wouldn’t you want to get your cars off the roads and onto a safe driveway? Our highly qualified team are here with you every step of the way, from the design work to the installation to get the satisfactory result you are after. Keeping all services as straightforward as possible, we take care of all elements of driveway design to cause minimal stress and disruption to your daily routines. Our team of specialists are always on hand to produce only the finest work around, by offering our fast, reliable service for all. To leave you with a bespoke clean finish on all driveways, block paving, patios, tarmac and walls, you will be more than happy to make use of our pressure washing service that we can deliver. Using only the high-quality technology at all properties, our aim is to deliver the finest results in all projects. By being able to remove all stains, moss and algae, we can ensure that you will be more than happy with the final outcome on your property to make it look as good as new again, without the costly price to follow. 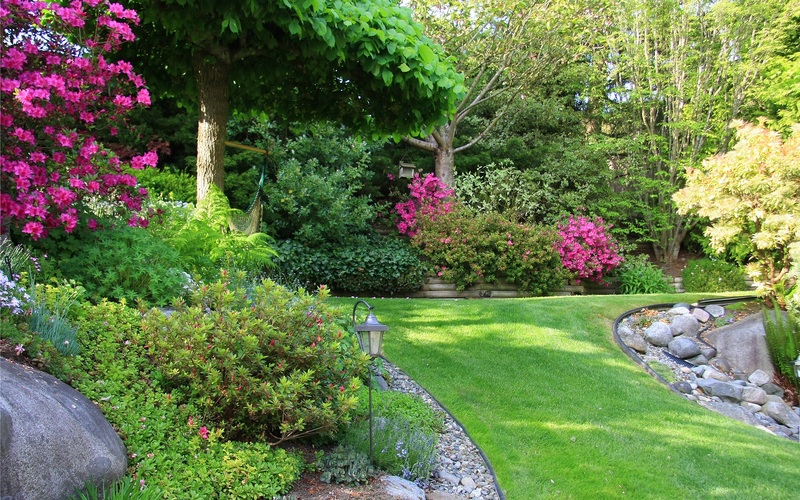 Getting your property back to its normal condition can sometimes take more than a pressure wash. However, here at Edenvale Paving we can also seal, replace and repair any loose pointing, jointing sand or apply a high-quality acrylic sealer if required to enhance the look of your driveways and patios. 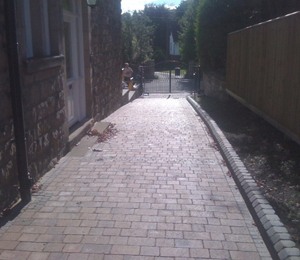 For a FREE, no obligation quotation on any paving work on driveways, contact the experts on either 0191 526 6621 or 07833 503 055.